We’ve lifted the covers on a new feature for Job Seekers: Our Job Alerts will send you an email anytime your job criteria has been triggered. You can set your job alerts to be triggered through job catagories, locations, job titles or a combination of different critieria so you only get jobs sent to your inbox that your seriously interested in pursuing. So, give it a go. 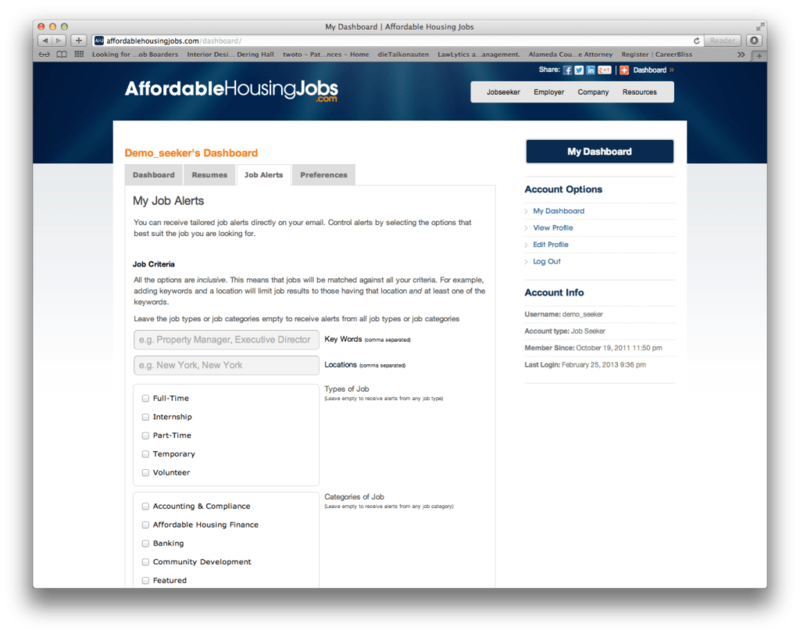 Create your job alerts or post your resume to your account to find a job today.